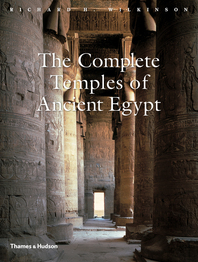 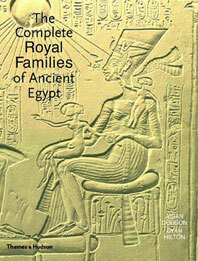 Mark Lehner brings his many years of field research in Egypt to this definitive book. 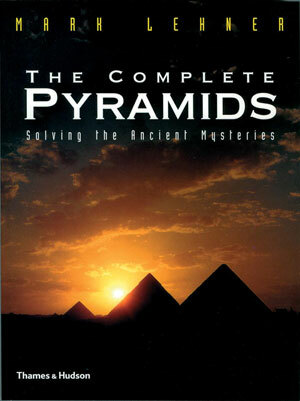 He examines the pyramids in unprecedented detail, covering the practical aspects—the quarries, ramps, and tools used in construction—as well as the conceptual ones. 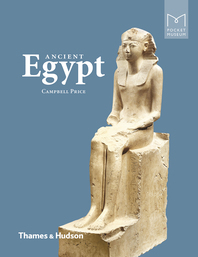 The hundreds of illustrations include computer reconstructions and specially commissioned artists’ perspective views of the pyramids and their interior chambers. 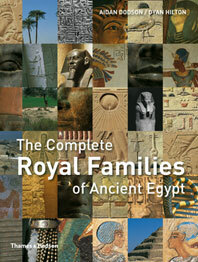 The book is at once a definitive sourcebook and an entertaining guide for scholars, students, and travelers. 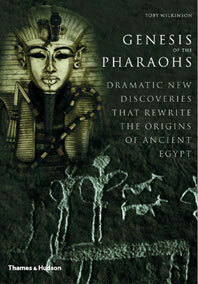 Mark Lehner is Research Associate at The Oriental Institute, University of Chicago, and the Harvard Semitic Museum. 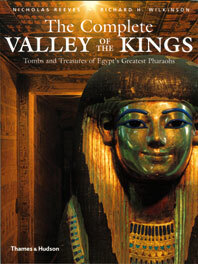 He has been Director of the Giza Plateau Mapping Project since 1984.